Each year when tax season rolls around, your business is suddenly bombarded with required regulations and reams of paperwork. 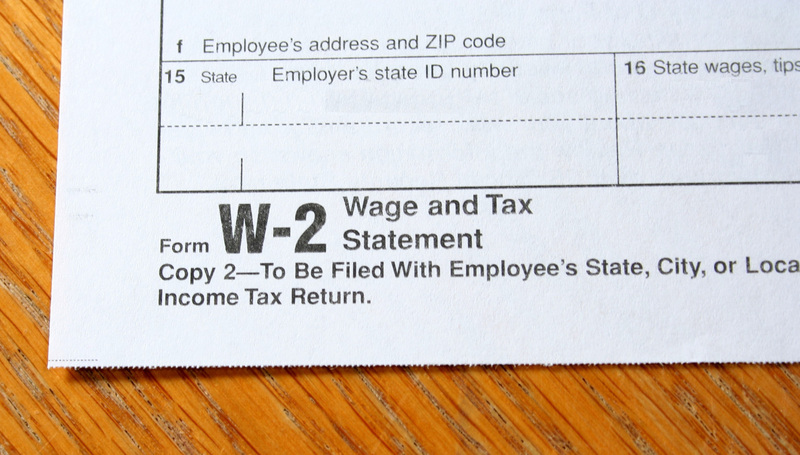 Of those is the timely filing and distribution of W2 forms. To do this, you need to make sure the employee information is accurate, and more importantly, the recorded wages are accurate. DM Payroll Services streamlines this process to make it simple so you can focus on running your business.